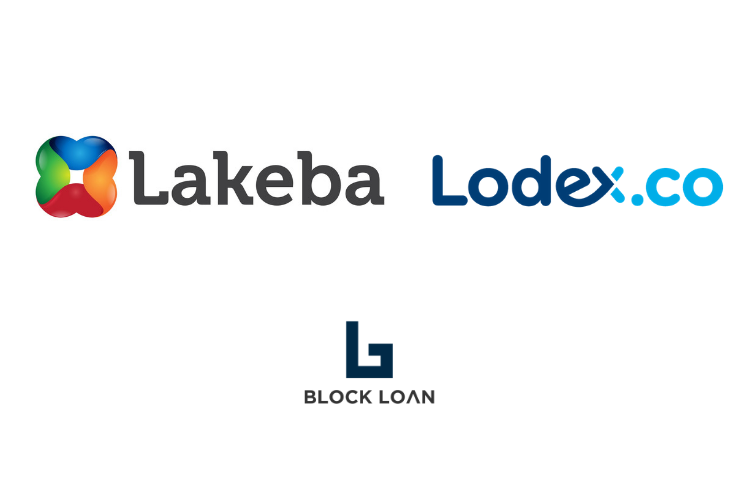 Lodex announced it has secured capital investment from Lakeba Group, an established Australian technology innovator, which is providing blockchain development for the BLOCKLOAN platform announced earlier this year in August. Following accelerated progress of the blockchain project, Lakeba has made an investment in Lodex, becoming a 10% capital equity partner in a bid to galvanise its position in Lodex’s exciting future. “Our investment in Lodex signals strategic intent by the Lakeba Group to create a stronger foothold in the dynamic and fast growing digital financial services sector, and by extension the democratisation of lending as offered through BLOCKLOAN. This is an exciting component of the market that will grow quickly. By taking equity in Lodex, we seek to future-proof Lakeba, enabling our firm to take an active role in the digital financial sector,” said Giuseppe Porcelli, CEO and Founder, Lakeba Group. 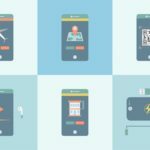 Currently digital wallets are a single product focus and there is a lack of access to cryptocurrency investments and to personal data. The Lodex Digital Wallet aims to be a one stop digital banking services wallet, providing both financial services on the mobile and access to tools, all in the one destination (app). The Lodex wallet will include payments in both crypto and cash, debit card, trading crypto services, marketplace for loans and deposits, peer 2 peer crypto lending and a whole array of integrated financial options. The MVP is due to launch in Australia in early 2019. “We’re thrilled our technology partner Lakeba, an innovation company that boasts an enviable background in the development and commercialisation of blockchain applications, has invested in Lodex. They share our excitement for moving financial services onto blockchain technology and will help our company move with greater speed”, added Michael Phillipou, Lodex and BLOCKLOAN Co-Founder and Co-CEO. 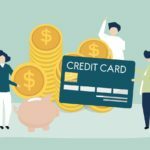 “The Lodex digital financial services wallet will be a one-stop product enabling consumers easy access to fiat and digital currency payments, including lending and digital asset trading services. All underpinned by world-class decentralised security,” Michael said. 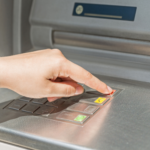 Blockchain and digital assets are triggering a societal and economic shift providing a significant opportunity to address current banking inefficiencies. 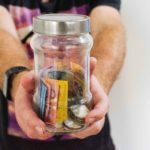 An increasing number of services will be fully digitised when it comes to financial services and Lodex’s desire is to be at the forefront, bringing as many of these services as possible into the one wallet. BLOCKLOAN is the ultimate credit blockchain infrastructure including protocols and other digital assets products. Our mission is to deliver global access to funding through the power of blockchain technology. Built on the foundations of smart contracts, deep industry experience and an existing pioneering business model, lodex.co, with over 50,000 users.